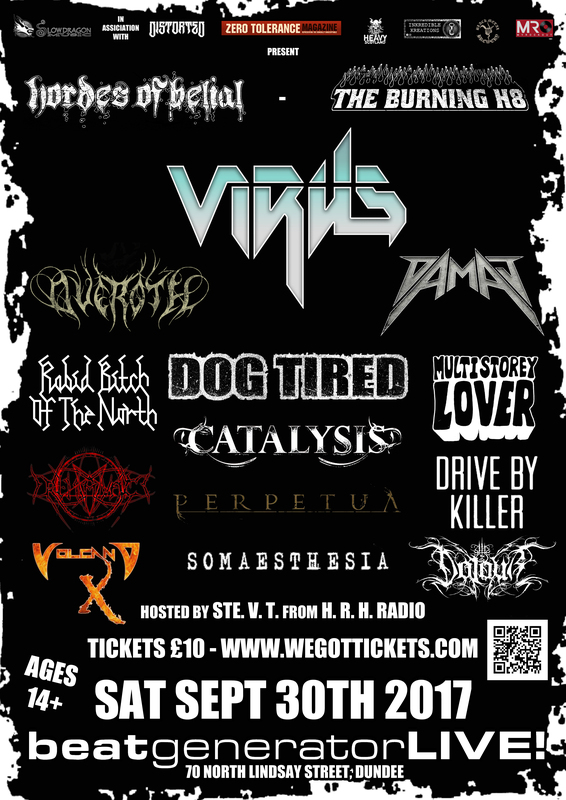 It’s that time of year again when annual, Dundee based metal showcase, Hordes Of Belial start rolling out the names, and 2016 is off to a great start. 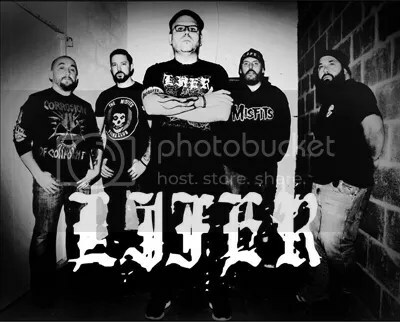 The 7th edition of the event sees its first ever Welsh band in sludged up metal and rollers, Lifer, fresh off the back of their 2015 album Black Mountain Rising. They will be joined by, among others, a raft of bands from around Scotland, including Glasgow’s Seraph Sin and Blood Thread, as well as Excellent Cadaver. Having just completed a run of Irish dates in October of this year, Thurisaz have now set their sights on the rest of Europe, with their Pulse Of The Mourning tour taking in live appearances in England, Belgium, France, Malta, The Netherlands, and now Scotland. Topping the bill at the 3rd Hordes Hexmas Bash on December 05th, their latest album – Pulse Of The Mourning – was described by Metal Observer as “an all-encompassing atmosphere that transcends a mere sum of the single parts” (8.5/10), while Metal Underground dubbed their 2004 debut full-length – Scent Of A Dream – “a spectacular piece of work” (4.5/5). Their main touring support comes in the form of Cheltenham’s Edenfall, who’s dual-vocal, goth-drenched, doom metal is the perfect warm-up for the Belgian’s icy, winter raid. 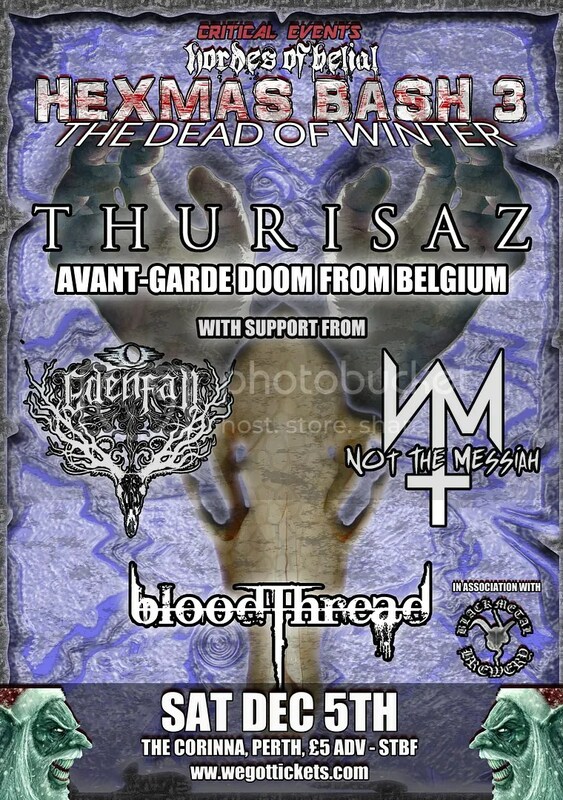 Reminiscent of the likes of My Dying Bride, this tour is the latest addition to Edenfall’s growing catalogue of credible live work, which includes supports with Blaze Bayley, Leaves Eyes, and Hecate Enthroned. The Perth date will also see these bands joined by a clutch of Scottish supports. East Kilbride’s Not The Messiah, finalists in 2015’s Metal To The Masses in Scotland, bring some brilliant stomping grooves to the table, while Blood Thread from Glasgow delve deep into technical death metal territory. 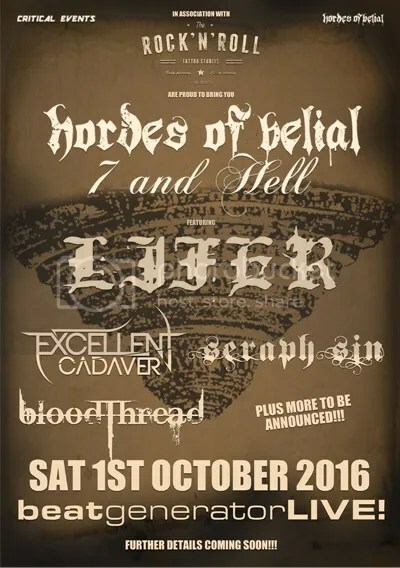 Running at the end of every September for the last 5 years, Dundee based underground metal showcase Hordes Of Belial will be headlined in 2015 by Midlands thrashers Reign Of Fury. Spending the major part of 2013 and 2014 on stage as part of their own Headbangers Balls tour – in aid of Teenage Cancer Trust and raising awareness of testicular cancer – they’ve honed their craft to perfection, rubbing shoulders with the likes of Lawnmower Deth, Hatebreed, Onslaught and Xentrix. Meanwhile, behind the scenes, they’ve also been hammering out the follow up to 2012 album World Detonation. 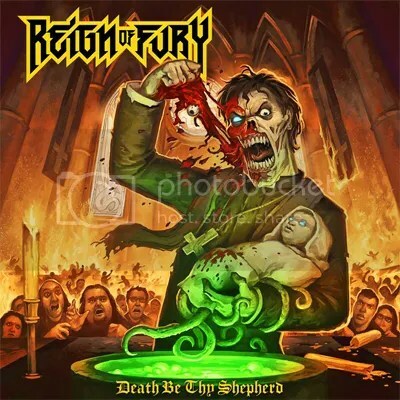 Their second full-length, Death Be Thy Shepherd, is set for release on Friday, February 27th this year.